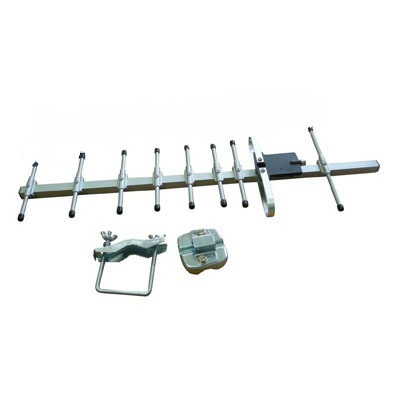 This dual-band GSM cellular Yagi antenna offers high-gain and great directionality, for a very low price. 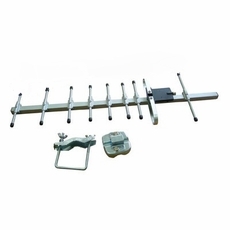 This is one of the few, true dual-band Yagi antennas on the market. Comes with FME-male connector, NOTE: Cable NOT included, order under related products, along with any adpapters.